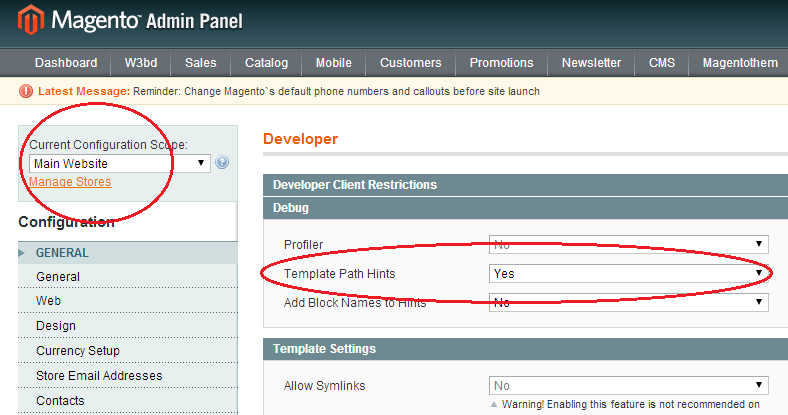 Magento has a nice tool that helps you to localize the path of a template. 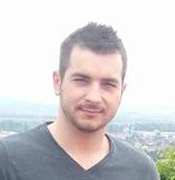 The frontend is full of templates, and some templates are very hard to find in the theme files or some king of custom extension. 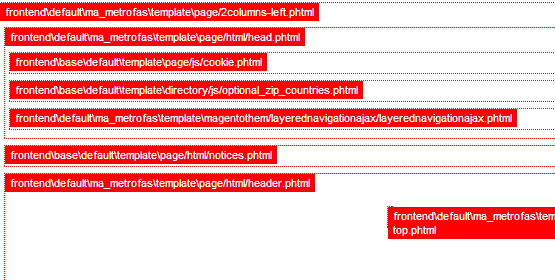 Select from left side Main Website , after that at the bottom of the page, on the left menu click on Developer.